JSMC presents the Annual Ski Trip 2019. Let's get together for a different winter fun with family, friends and fellow Jains. Don't worry if you have never done this before, there are lessons and bunny slopes for beginners. 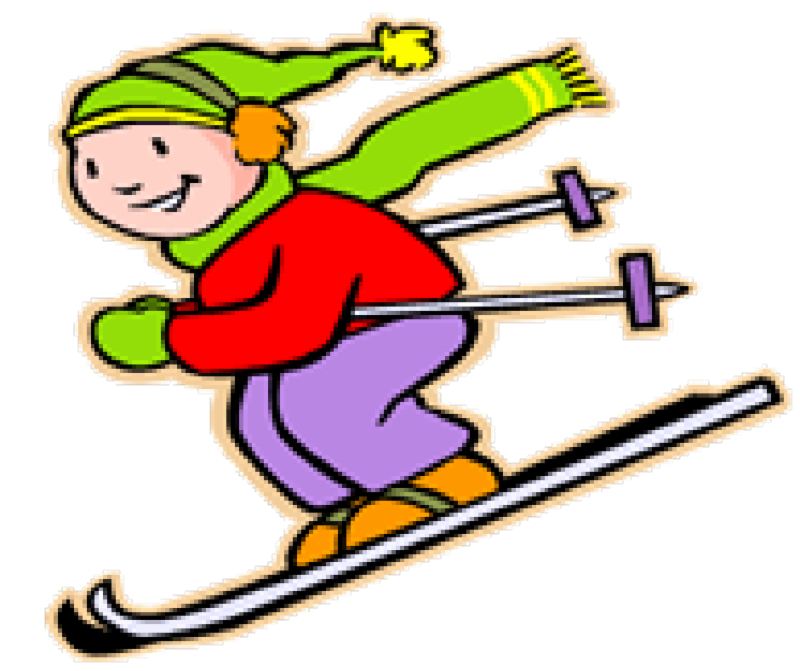 Registration: Members - $45; Non-Members - $50 & Group Lessons - +$5; Non-Skiers - Free. For more information please contact Youth Secretary.